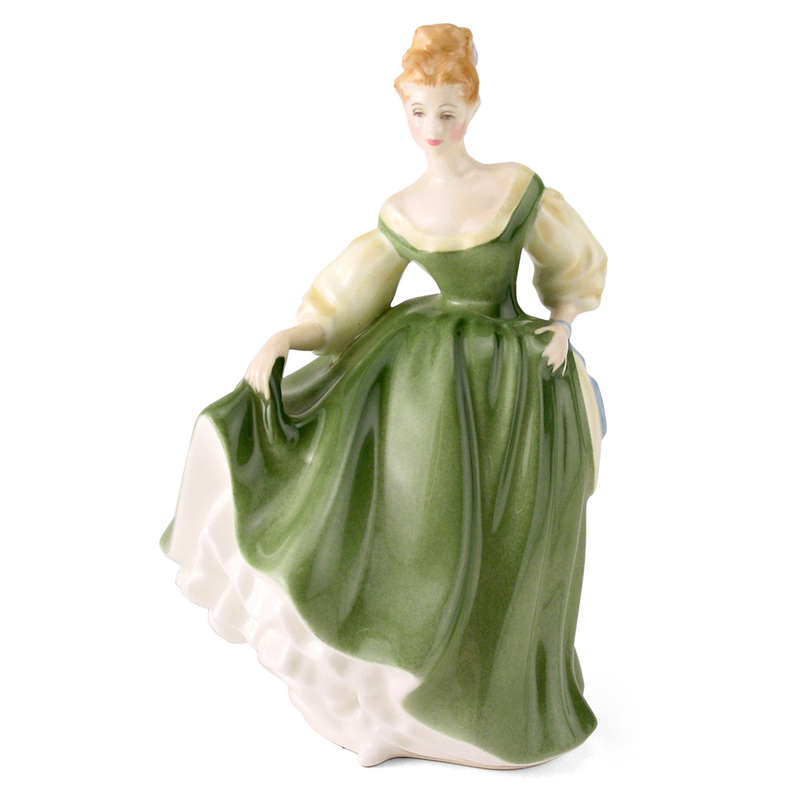 True to her name, Elegance HN2264 is simply stunning in her light yellow dress and green cape. 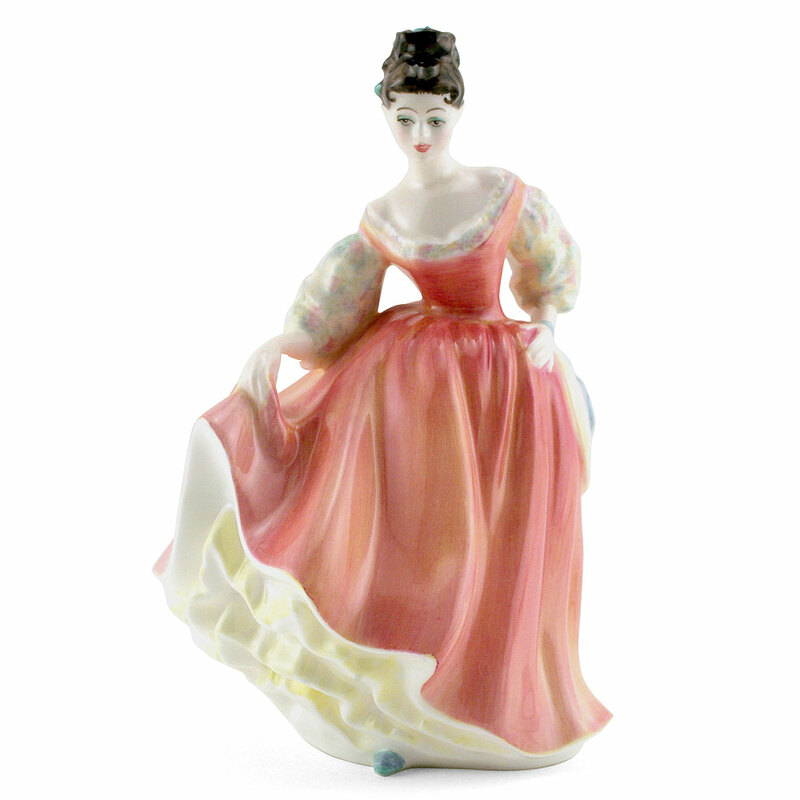 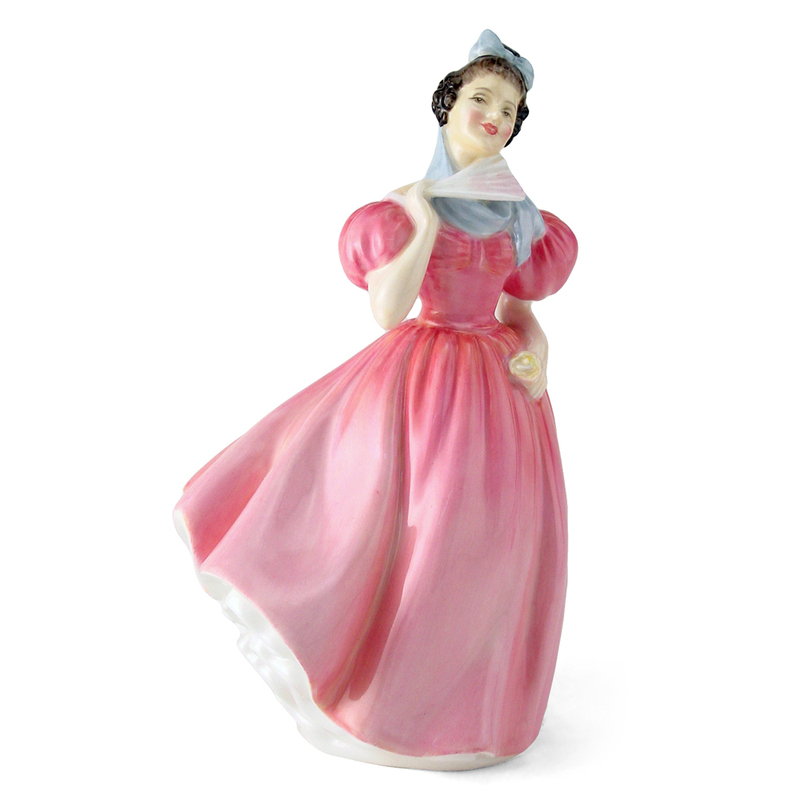 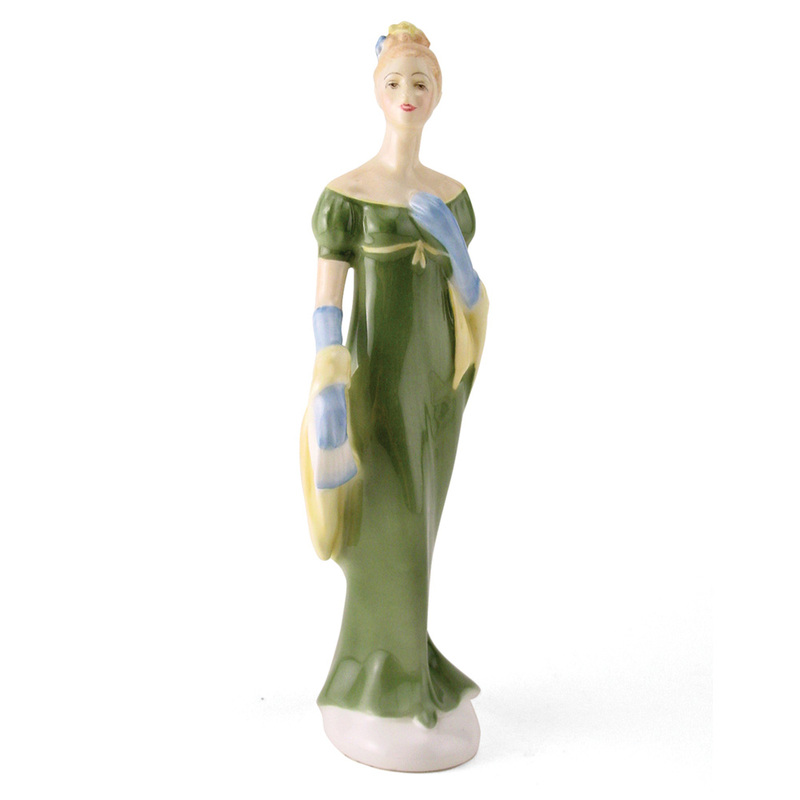 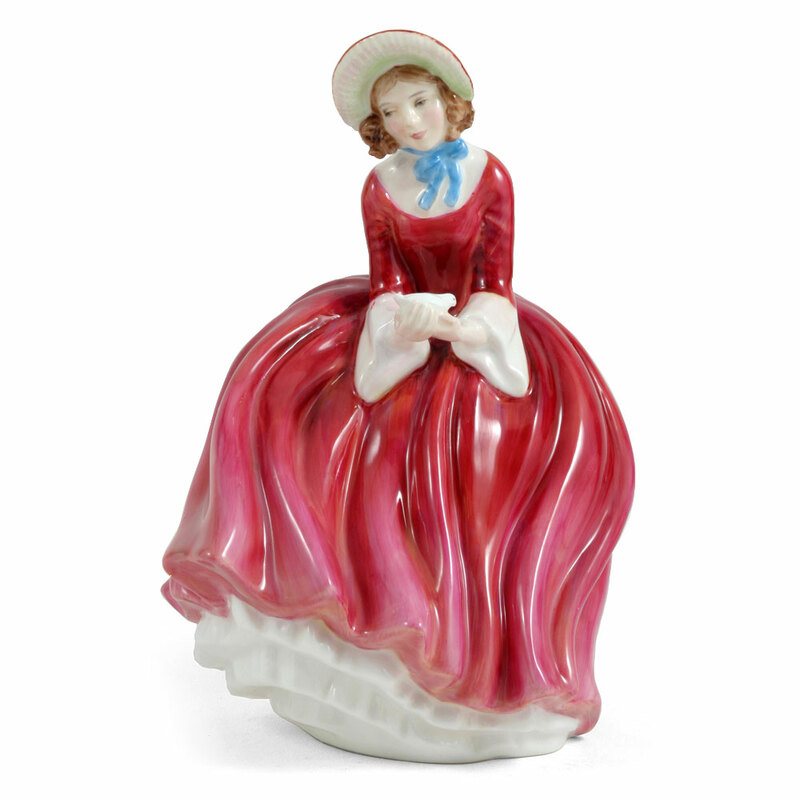 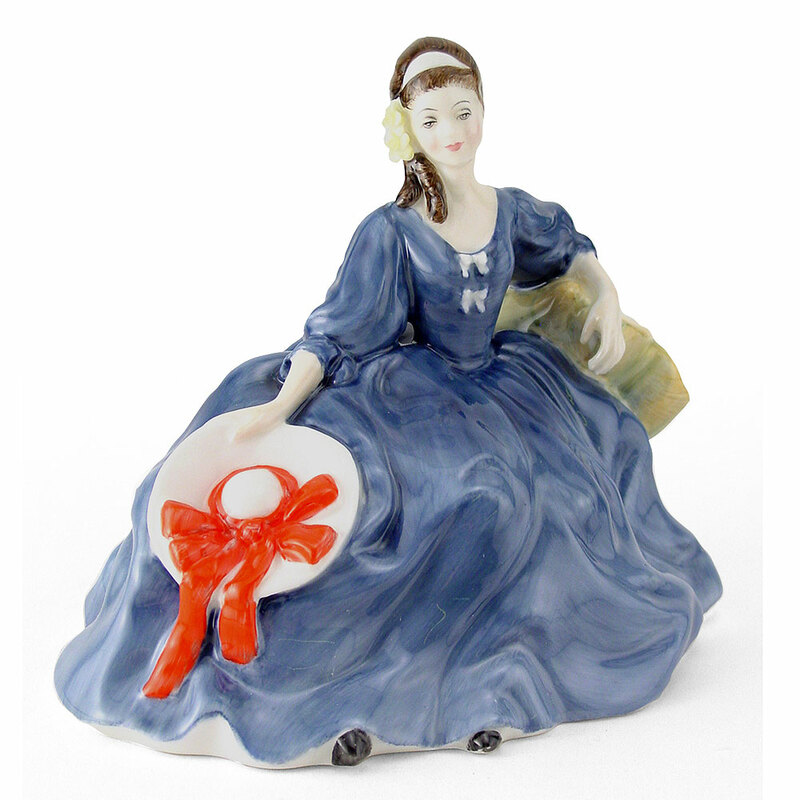 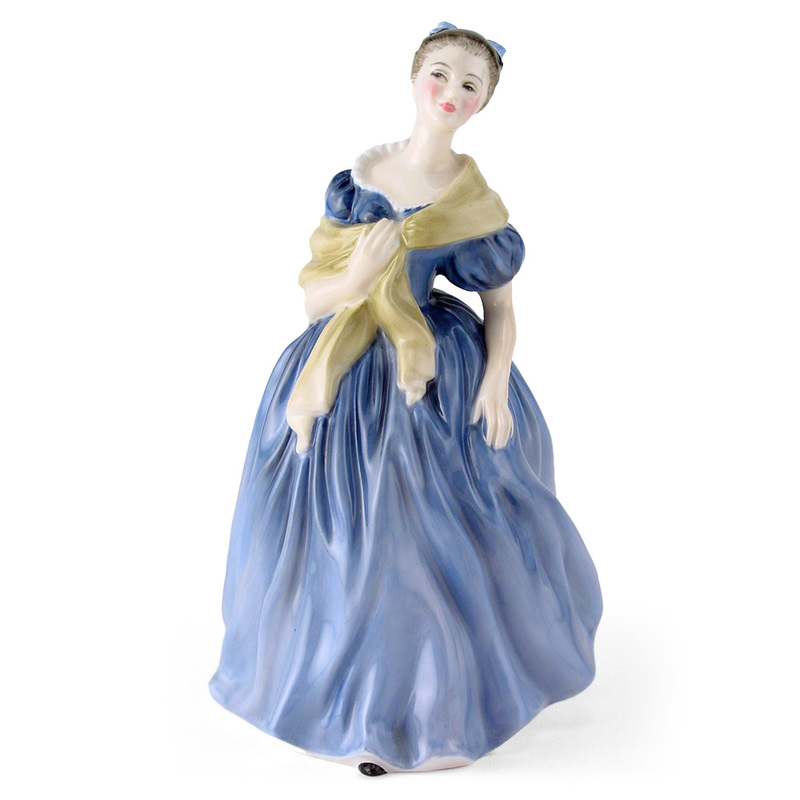 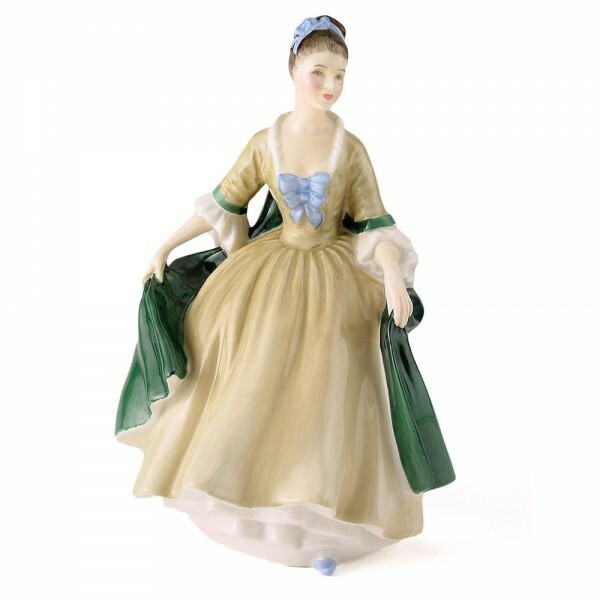 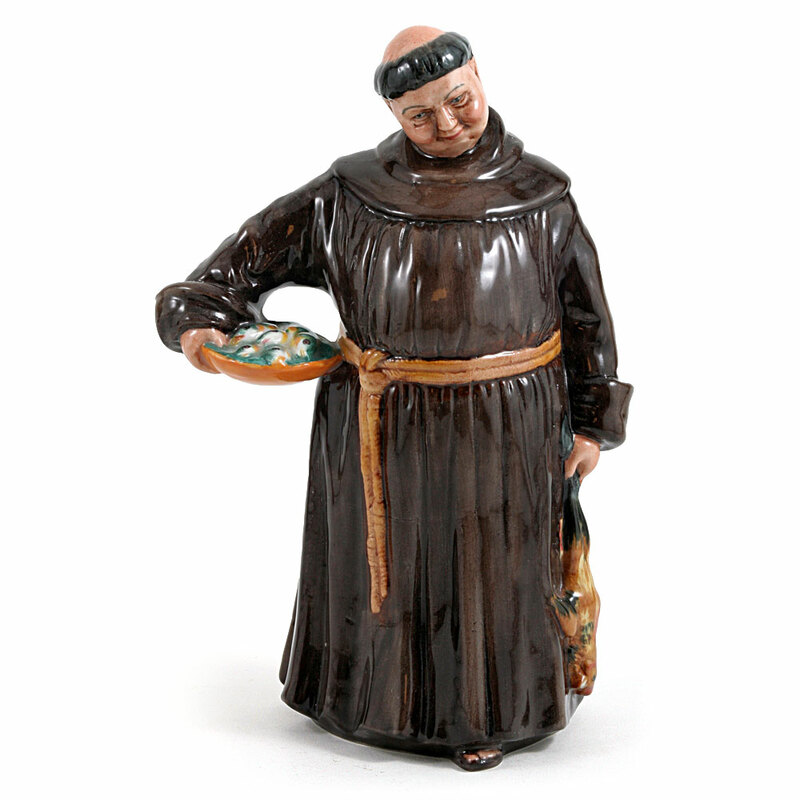 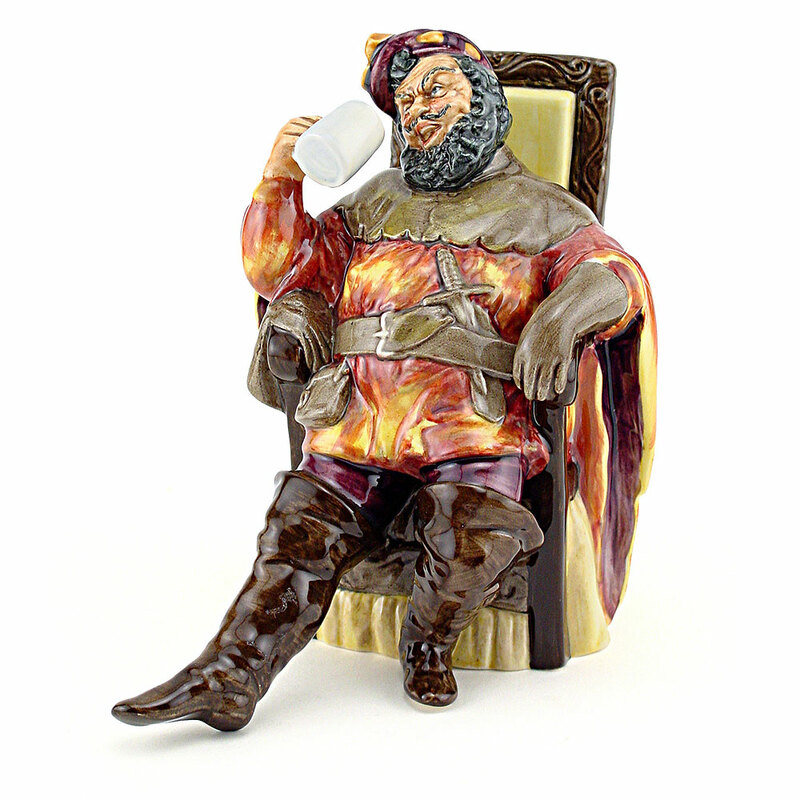 Since their inception in 1913, the Royal Doulton Pretty Ladies Collection Figurines have been one of Royal Doulton’s most popular ranges of collectible figures. 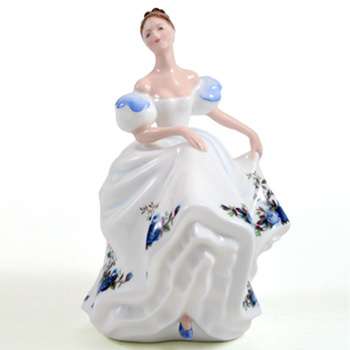 Often characterized by the toe peeking out from a swirling dress, the appeal of Pretty Ladies is rooted in romantic names, beautiful faces and elegant gowns. 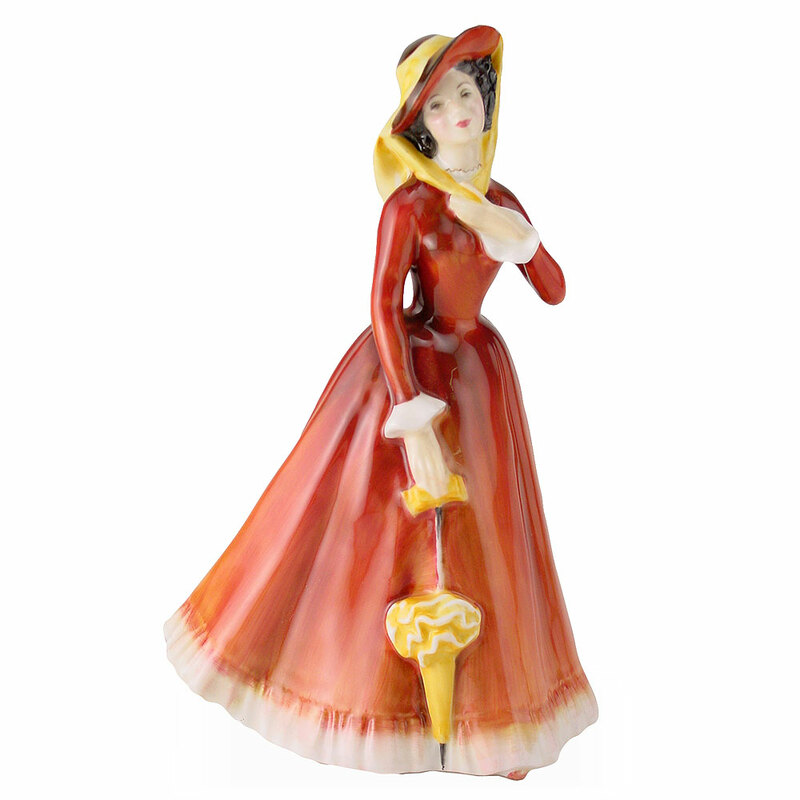 Collectors are attracted to the rich, layered colors and brush strokes.